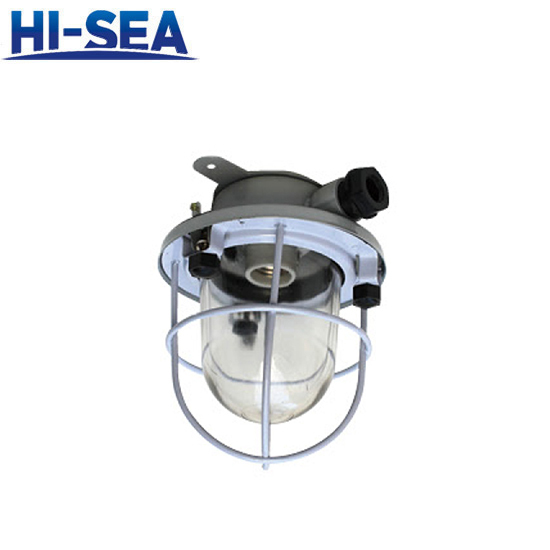 The lamp has a simple structure and good waterproof performance, and can be used in various occasions and harsh environments. 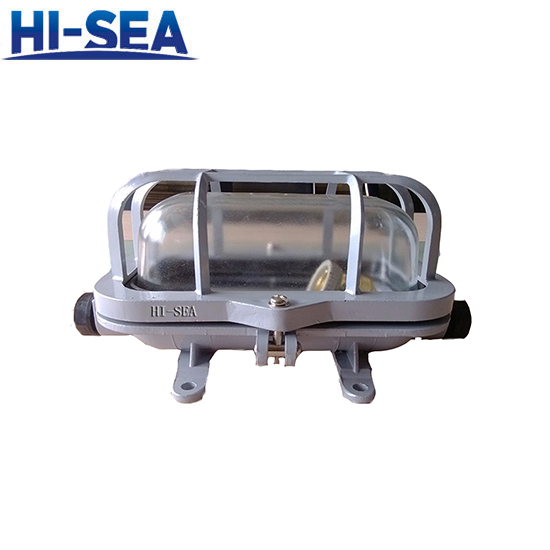 CCD11-A, CCD11-B are shockproof, with shock absorber inside, the lamp cover material is PC. 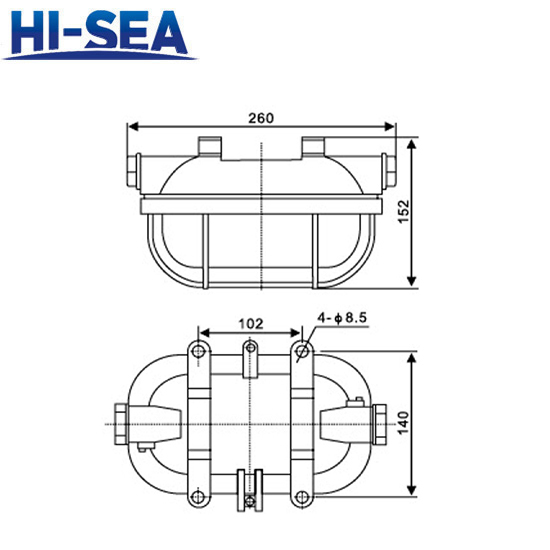 It has excellent impact resistance.